Call Jerry for a consultation today. 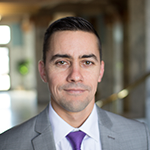 Jerry Salcido is a trial lawyer who is licensed to practice law in Utah and Arizona and a founding Member of Salcido Law Firm PLLC. Before founding Salcido Law Firm, Jerry practiced litigation in the San Francisco Bay Area for six years, including at the world’s largest law firm Baker & McKenzie LLP. In doing so, Jerry gained invaluable experience in representing everyone from the local individual to the multinational Fortune 500 company. In addition to having appeared countless times before both state and federal courts at both the trial and appellate levels, Jerry also has vast experience in alternative dispute resolution such as mediation and international arbitration. 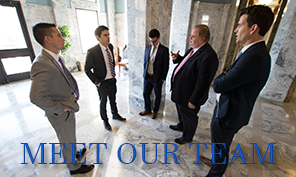 Since leaving the Bay Area to form his own firm in 2009 with his brother Chris, Jerry has focused his practice on representing individuals in criminal defense, personal injury, divorce, and business and representing small businesses. 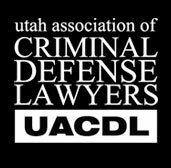 Jerry has represented thousands of people and done hundreds of jury trials, bench trials, and evidentiary hearings and is one of the most experienced trial attorneys in Utah. Jonathan L. v Superior Court, 165 Cal.App.4th 1074 (2008) – represented California Homeschool Network in the landmark case that cemented the rights of parents to homeschool their children in California.